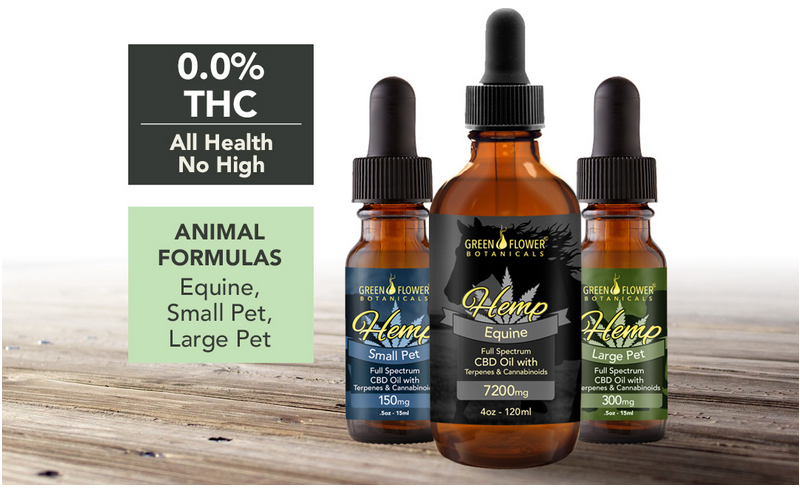 We’re proud to announce Creekside Kennel will be carrying Full Spectrum Hemp Oil products for dogs, cats and horses! These products contain our phyto-cannabinoid rich hemp oil with a full spectrum of cannabinoids, terpenes, and fatty acids from the natural plant, and can be very effective for helping to treat your pet’s anxiety, discomfort, and inflammation. Your pets will feel the difference. Order yours here! It’s great for people too! 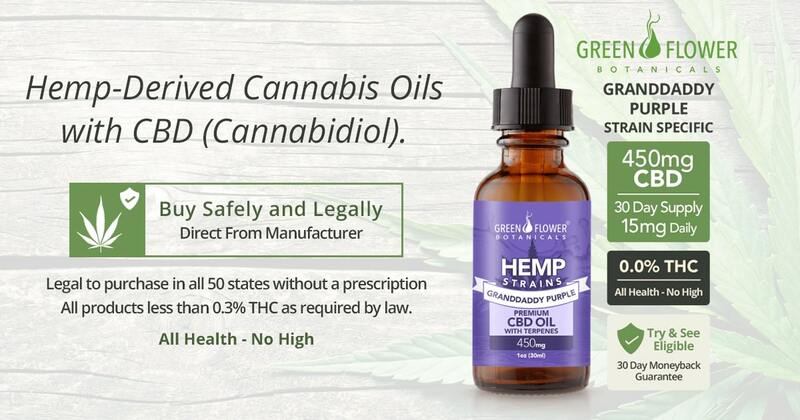 We offer a great selection of medical cannabis strain profiles made with full-spectrum hemp oil – legal in all 50 states!